A 2012 Jobvite survey found that 93% of professional recruiters use LinkedIn to find qualified candidates. Hiring managers from companies large and small should take a hint from the pros: online resources like LinkedIn are valuable and effective recruiting tools, with applications both flexible and widespread. 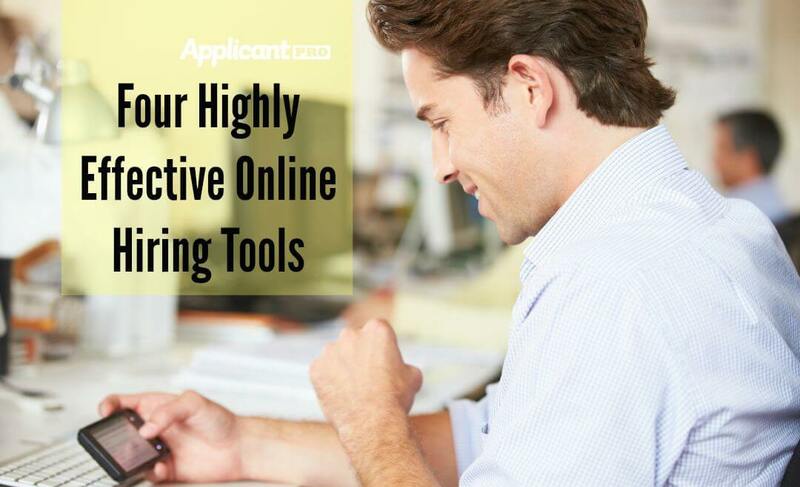 Online hiring tools can save your company money, while increasing the quality of your applicants. Online hiring tools can save your company money, while increasing the quality of your applicants. When you post a job listing on your company website or on sites like Monster.com, most of your applicants will be active job searchers. 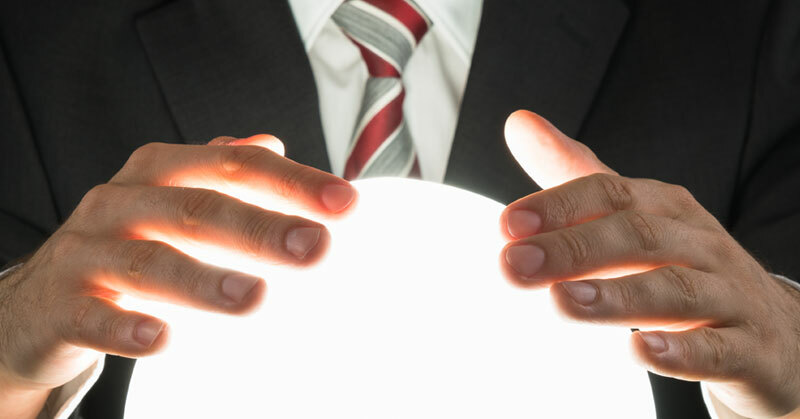 Active searchers will include a percentage of quality candidates, but also the mass of fired, laid-off, and long-term unemployed that may not represent the cream of the crop. There’s a reason headhunters usually go after individuals who are thriving at their current job: all-stars aren’t unemployed for long. They need to be poached. LinkedIn allows you to search through “passive candidates” – the estimated 80% of users who may not be actively looking for a job, but could be interested in a good opportunity. You can be your own headhunter, identifying high-performing employees and wooing them to your establishment. If nothing else, you’ll massively expand your pool of potential candidates. The classic sites for job postings are Monster.com and Jobvertise. However, the more specialized your job site, the more likely you are to receive applications from in-the-know, experienced professionals. When you use a targeted job site, you can customize your requirements or focus more heavily on a certain type of fit. For instance, sites like Glassdoor allow applicants and employers to connect based off work culture. For companies where unity, teamwork, and engagement are a primary focus, the mesh of personality and culture is one of the primary determinants of hiring success. To make your job listings as visible as possible, you can pay to appear on the top half of the first page of search results for your target keywords. 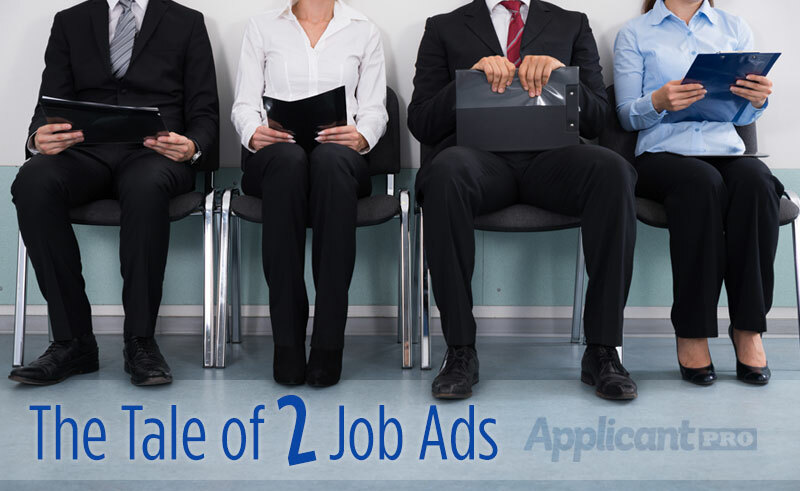 Paid job listings can also help you pull attention from your competitors – when candidates log on to research the salary or health benefits of your direct competitor, you can pay to have your job listing pop up. Premium subscriptions to sites like LinkedIn may seem expensive, but they are an investment that can save money in the long run. For instance, LinkedIn’s premium product is Recruiter. Recruiter provides access to every LinkedIn profile, as well as an organizational system for tracking your posts, searches, and applicants. For large firms with many regular job openings, this is much more affordable than a traditional recruitment firm. The benefit of online hiring tools is their flexibility. You can customize so many different options to really showcase the personality and benefits of your company. In turn, you can communicate directly with applicants, garnering a more genuine view of their characteristics and skill sets.